Only 1 local owner and well kept. 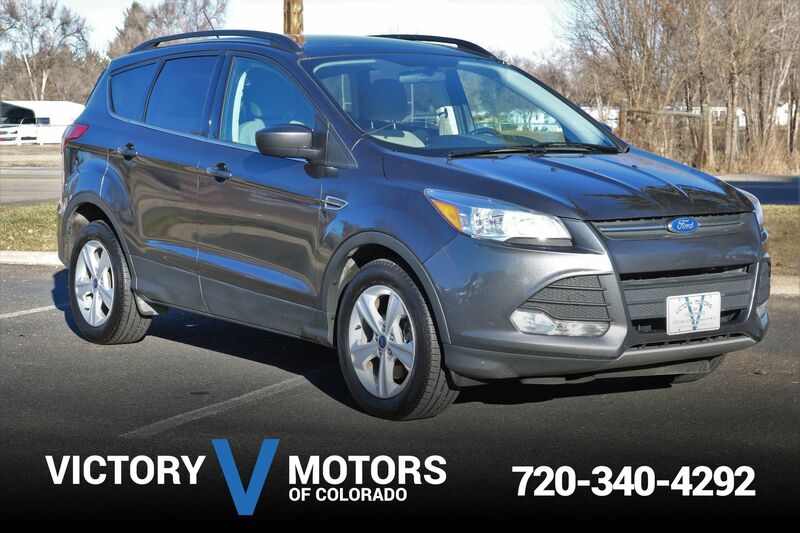 Features a responsive 2.0L Ecoboost Turbo 4CYL with shiftable 6 speed automatic transmission and AWD. 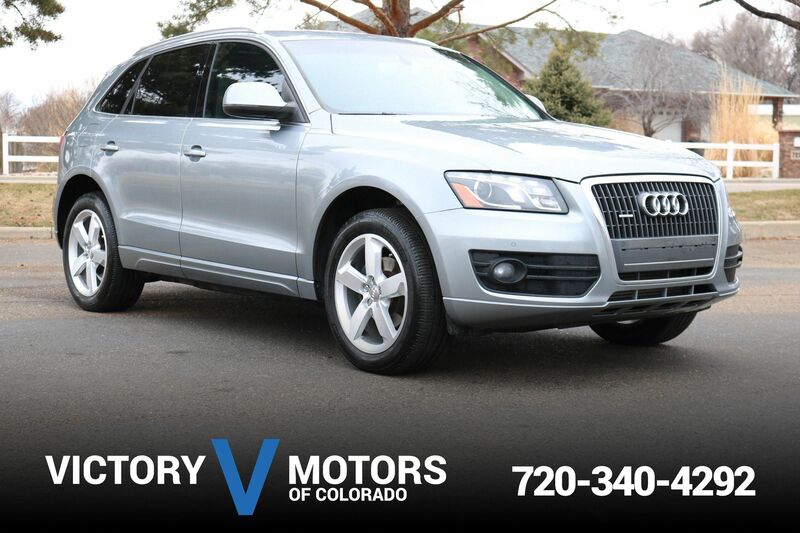 The exterior is White with premium 19'' alloy wheels, fog lights and power rear tail gate. 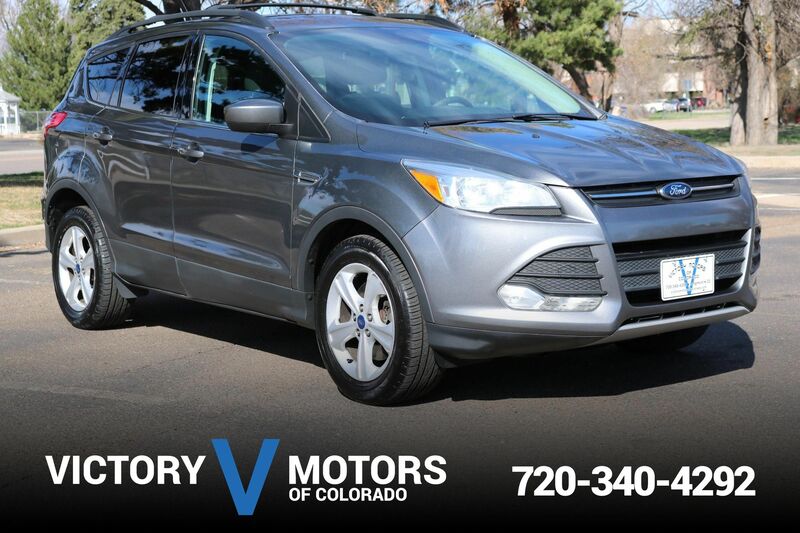 The interior is loaded with two tone seats, Microsoft SYNC w/ Bluetooth, large touch screen LCD display, backup camera, navigation, XM Ready, power windows/locks, heated seats, plenty of cargo room, steering wheel mounted controls and much more!